Ostatnia aktualizacja: 13 listopada 2018 r.Data publikacji: 13 listopada 2018 r.
Heat recovery from tarmac or sewage, sustainable energy for electric transport are no more sci-fi. Lighthouse cities in the Ruggedised project – Rotterdam, Glasgow, Umea – have been researching such solutions and Gdańsk is ready to gain know-how from them. 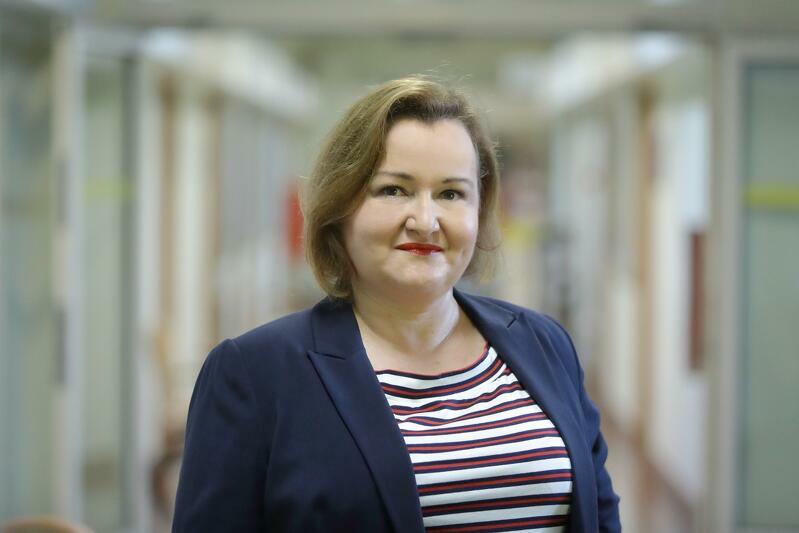 In a recent article of Izabela Biała on Gdansk.pl the author writes about benefits for six cities cooperating in the Ruggedised. Model solution are tested in cities and then shared among all the partners. In Gdańsk a model district is Dolne Miasto (Lower Town), where a historic building is transformed into a more energy efficient and sustainable one. Modern technology will be tested under a strict regulations related to preserving historic heritage. Another example Gdansk is proud of is a social housing project on Dolne Młyny street. An energy efficient building is a place where also social issues are solved. People recovering from debts, alcohol or drug addiction etc. get housing there, but also help needed to get back to an independent live again. Energy storage solutions in a parking lot in Glasgow for charging electric cars. In Gdańsk our local partners for the Ruggedised projects are PICTEC – a foundation supporting IT and smart city development and Gdańsk Water and Sewage Infrastructure (GIWK). As Joanna Tobolewicz, Gdansk coordinator for Ruggedised project said, we appreciate know-how we get from the project. 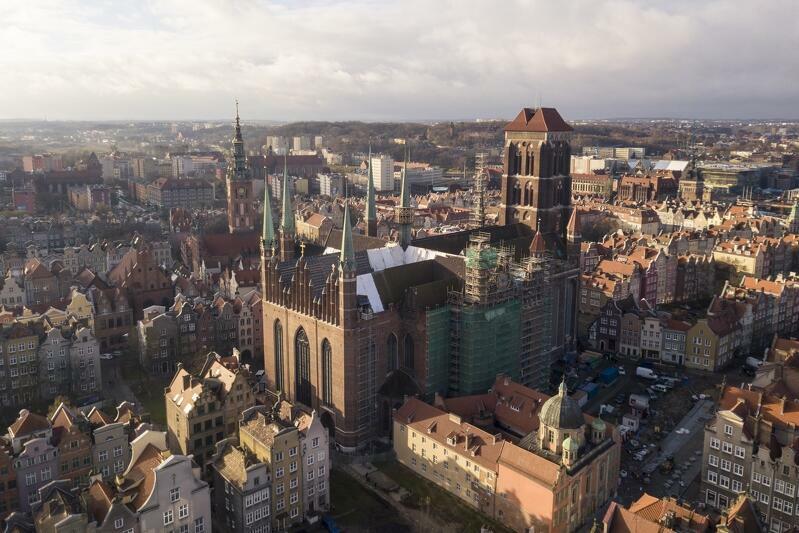 – Gdansk may exchange experience, learn from other cities. Our city is ready for energy efficiency solutions. For example smart grid solutions in Rotterdam’s Ahoy center are interesting to us, regarding there is Amber Expo, Energa stadium and other planned investment in Letnica district. We look for solutions that are not contributing to increasing carbon dioxide emission – she said. RUGGEDISED is a smart city project funded under the European Union’s Horizon 2020 research and innovation programme. It brings together three lighthouse cities: Rotterdam, Glasgow and Umeå and three follower cities: Brno, Gdansk and Parma to test, implement and accelerate the smart city model across Europe. Working in partnership with businesses and research centres these six cities will demonstrate how to combine ICT, e-mobility and energy solutions to design smart, resilient cities for all.